Schmoozers and time-wasters need not apply… TV’s toughest job interview just got a whole lot tougher. The Apprentice returns for a fifth nail-biting series as 15 budding entrepreneurs compete in a series of gruelling business challenges for the chance of winning a £100,000-a-year job working for multi-millionaire business tycoon Sir Alan Sugar. Candidates taking part this year include a city stockbroker, an ex-pro footballer, a former beauty queen and a chess champion – all hoping to follow in the footsteps of past winners Tim Campbell, Michelle Dewberry, Simon Ambrose and, last year’s champ, Lee McQueen, to become Sir Alan’s apprentice. The show always serves up plenty of highs, lows, tears and tanrums as the candidates vie to impress Sir Alan – and series four was no exception. Who could forget Lee’s cringeworthy pteradactyl impersonation? Or Lucinda’s wacky dress sense? Or Claire berating Simon in the boardroom: “You were shouting, you were sweating,” she spouts. Series five of The Apprentice gets off to a flying start as the candidates – split into two teams – are tasked with running a successful cleaning business under the watchful eyes of Sir Alan’s trusted advisers, Nick Hewer and Margaret Mountford. The question is: which team will really shine?  Only time will tell… Keep up with all the hiring and firing by logging on to whatsontv.co.uk.